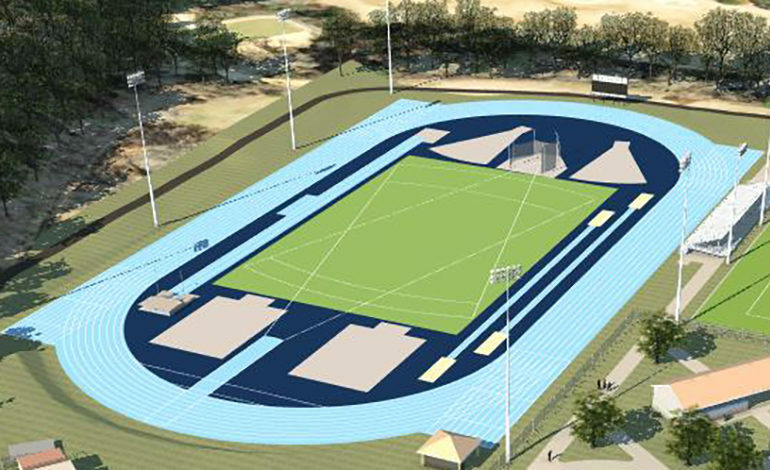 UNC Chapel Hill hired McAdams and our sub consultants to renovate an existing athletic field complex into a new track and field facility. Existing development on this site consists of three multi-use natural turf fields, a throwing area for track & field events, a small shelter building, a gravel parking area, along with a maintenance area and several other buildings used to support the facility. 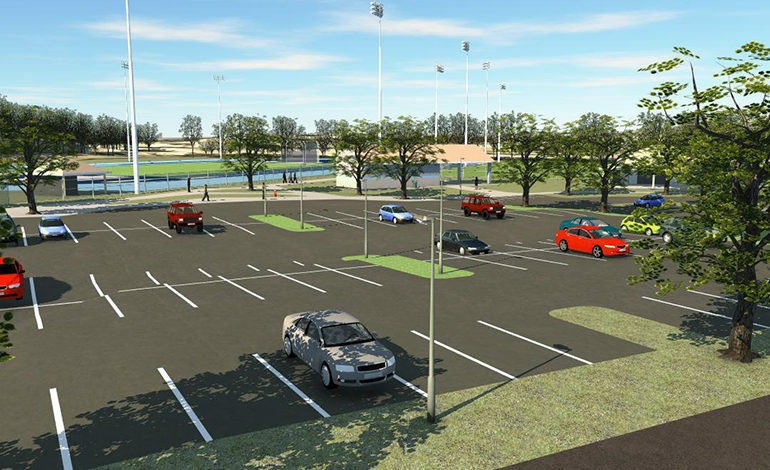 At this time, the University is planning to renovate the facility to provide three new synthetic turf fields, a track that will serve as a practice area, additional track & field event spaces to support events such as the long jump, javelin, etc., construction of elevated stands for coaches, a new shelter that will serve as protection from weather, a new asphalt parking area with bus drop-off, renovations to the existing maintenance area, along with construction of other supporting infrastructure. The parking lot will serve as parking for events and daily practice traffic, and will also provide areas for bus parking and public transit drop off.